First of all, I seriously think about having translation of some articles in here. Two students proposed to me to translate the texts I need, and some english readers asked me about it, so maybe 2015 will be the year for more english contents. Second of all, I am really excited about all the new things coming ! 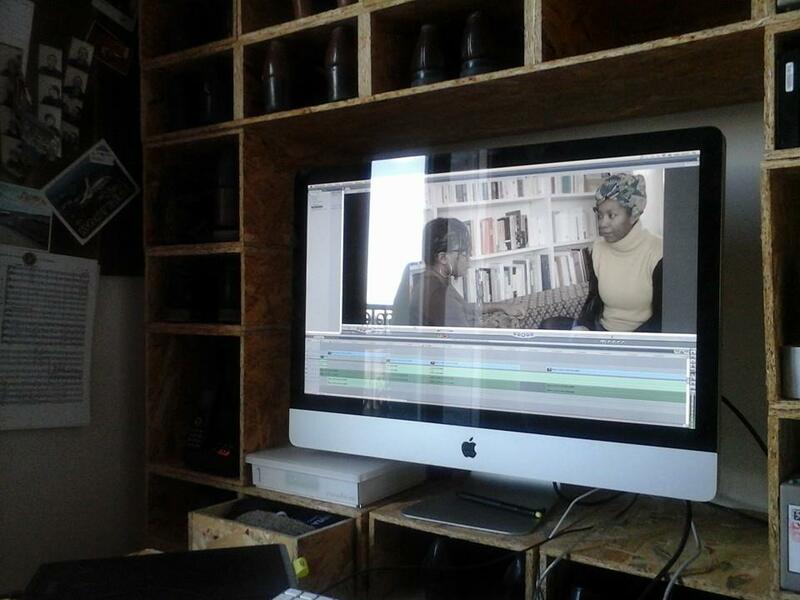 I will be part of the debate “Going out from colonialism”, about the place of black people and their word with Amandine Gay, a director who’s currently working on a documentary about french black women. Here is a pic from the interview I made with her !